Ft Macon State Park Special Projects (2/20). 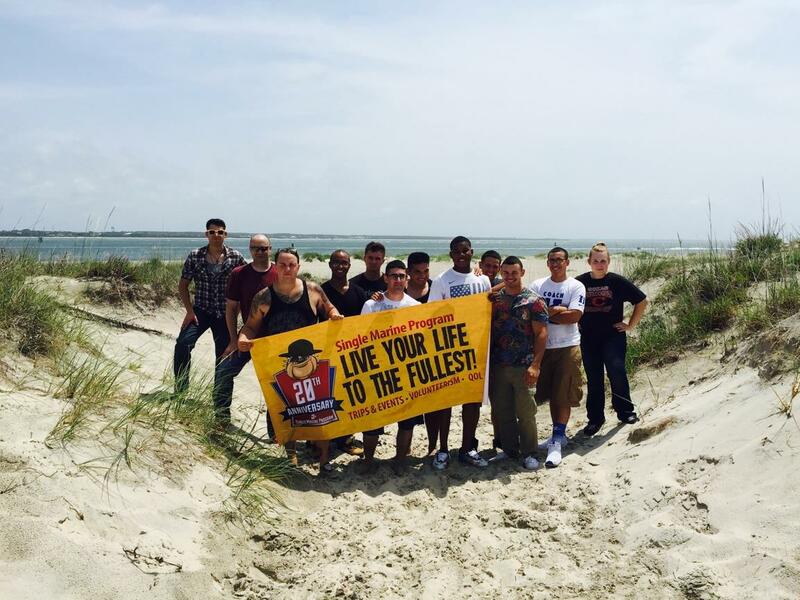 Assist with cleaning up Ft. Macon Beach and Trails and other special projects! Meet at the Roadhouse at 0800; will return around 1500. Please bring sunscreen, closed toed shoes, hat, bagged lunch (or $ for lunch), and water source. If you are POV’ing for any volunteer events, please pick up an SMP POV Volunteer Log at the SMP Front Desk, available anytime! Please turn in your completed SMP POV Log to the Front Desk within 14 days, so we can start processing your LOAs.